Are You Making These Critical Time Management Mistakes in Your Small Business? by Holly on | Comments Off on Are You Making These Critical Time Management Mistakes in Your Small Business? You developed your own business because you wanted to be in control of your own destiny. You wanted the freedom that comes from answering to no one but yourself. And you wanted to make as much money as you could. So, what happened along the way? Did you look up one day and realize that you were more controlled by this than when you could up and leave at 5 o’clock? Have you on more than one occasion thought that it might be easier to go back to a j.o.b? Or have you run through several businesses, continually looking for the right one? Convinced that your run of bad luck will end with this next endeavor? I know right where you are. I did not want to go back to a j.o.b. when my son went to school and I spent several years looking for the “right” business, plying my skills and talents to several, convinced that if I worked hard enough, one would be successful. But, I discovered the secret to success in any business and I want to share it with you. It is appalling how many small businesses go kaput within months of starting. As a matter of fact, within 5 years 98% of them will close their doors. And this is NOT because they did not have the “right” product at the “right” time. It is because they were making these critical time management mistakes. Then you, my dear, will be one of those 98%! Success in business DEPENDS upon you disciplining yourself to spend your time on the RIGHT things. 1. Making Impulsive Decisions That Stretch You Too Thin. We are a creative lot. We see things and know they could be great additions to our business and pretty soon, we are trying to do too much – and not seeing success in any area. Choose at first to do one thing and do it really well. 2. Working Hard to Make Money, But Not Working Smart to Keep the Money. It does not matter how much you make, it only matters how much you keep. Don’t you have to spend money to make money? YES! But are you tracking it? 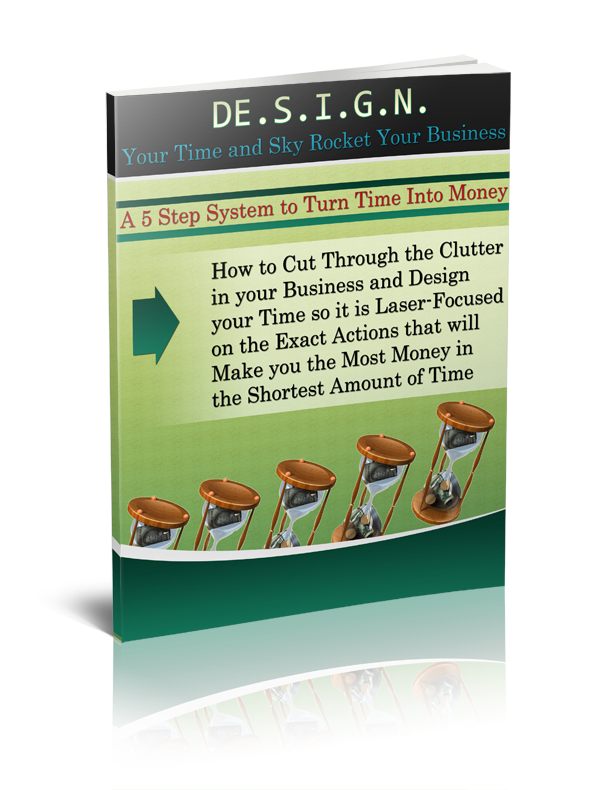 Do you know your Return on Investment (ROI) for every decision you make? If not, then, you are throwing it away! 3. Putting Your Time Last. 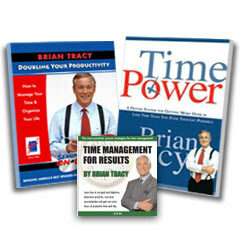 You know you should learn good time management skills, but that is last on your list. If you are not spending your time on the things that directly make you money, then what are your employees learning from you? Protect your time to work on the revenue generating tasks – and guard it like a momma tiger! Do these three things in your business and I can all but guarantee I’ll still be able to do business with you in 5 years!